The Lithium Ion Battery Custom service is provided by Axiss, a manufacturer of battery pack, charger and switching power supply manufacturer. In the bussiness, they not only supply quality product to the customers but also provide customize services. In order to meet the demands from industry like PC, laptop, smart phone, eBook reader or multi-media player, they have the lithium ion battery custom design service to satisfy their customers. The purpose of using the Li-ion batter is because it is rechargeable and mostly applied to portable consumer electroincs like camcorder, DVD, VCRS, telephones, televisions, calculators or MP3 player. Since the function are various, it would be more convenient for you to purchase customize battery. 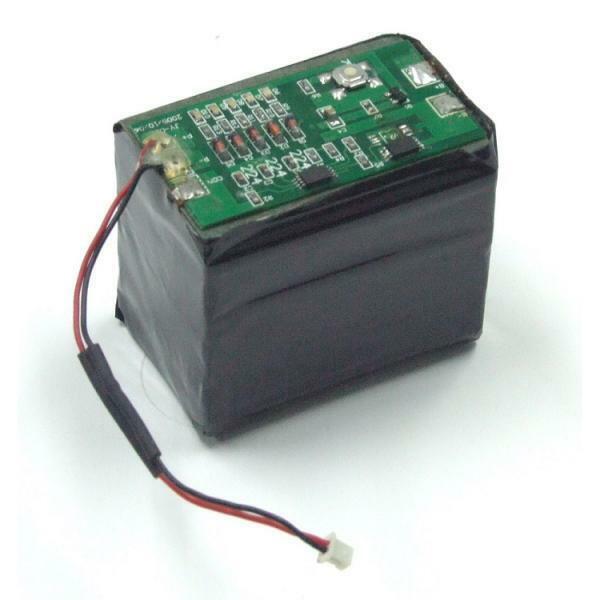 That is why Axiss provides the quality lithium ion battery custome design service to you. Please feel free and contact us for more details! We are ready to build up the partnership with you! Protection Function: Over-charging protection, Over-discharging protection, short-circuit protection, thermal protection.